Professional 2 speed animal clipper kit. Powerful, quiet, convenient, lightweight. 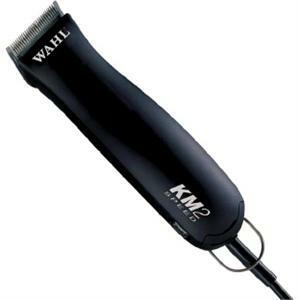 Wahl understands what you need in a clipper. This has all the features that are important to you.